When your vehicle breaks down its pretty frustrating, especially if it happens to be at night or at a place miles from home or work, and if you have to leave the vehicle on the side of the road that can have its hazards as well, especially when its in a fairly precarious place. When you do happen to breakdown, you need to call GHL’s breakdown recovery service, we’ll help you to transport your immobilized vehicle to a safe location, and have it arrive there in the same condition as when it was picked up. 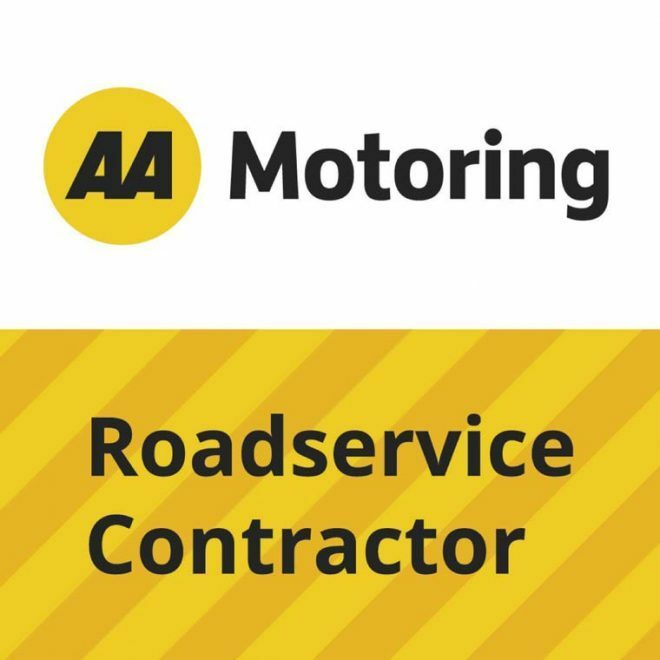 We have breakdown recovery for all types of vehicles and in all situations, our staff are specialised and trained to handle all aspects of a tow, whether emergency or not. The tow trucks we use have all state of the art towing equipment and are certified to all New Zealand standards and regulations. GHL Recovery & Salvage have been in this business for a long time, when you employ us to come and help you, you can be assured you are getting the best breakdown recovery company in Auckland, we’ll be there in the shortest amount of time and have you all sorted out as fast as possible. Vehicle owners that don’t have anywhere to keep their broken down vehicle after recovery, can also take advantage of our secure storage facility for the vehicle.